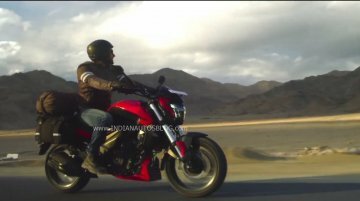 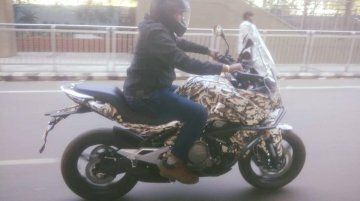 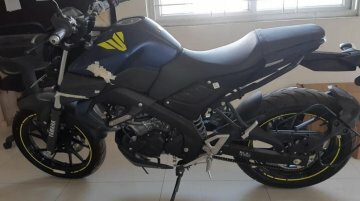 The India-spec 2019 Yamaha MT-15 has been spied completely undisguised ahead of its Indian launch on 15 March, courtesy Instagram user MT15crew. 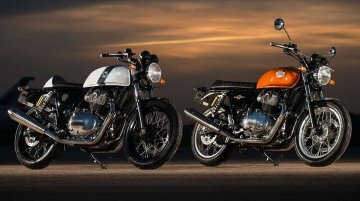 The Royal Enfield 650 Twins have been relatively successful in the Indian market ever since they were launched in November last year. 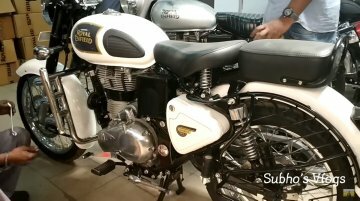 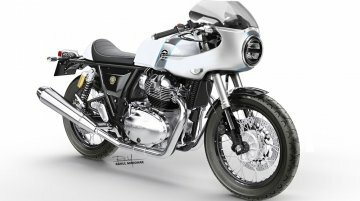 We have seen quite a few modifications and custom jobs on the..
Royal Enfield has started introducing ABS on all the variants of the Classic 350, as YouTuber Subho's Vlogs has revealed. 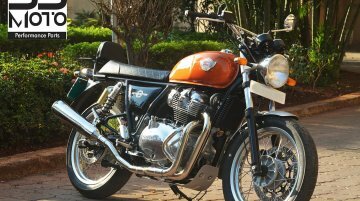 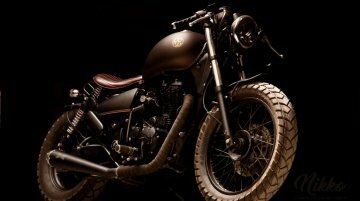 The company had earlier launched dual-channel ABS on the Classic 350 Signals,.. 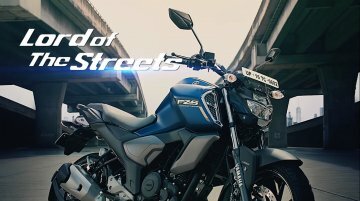 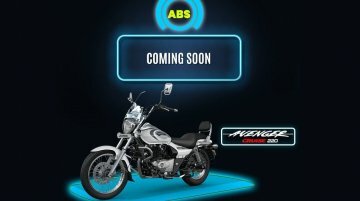 The Bajaj Avenger 220 Cruise ABS has been teased ahead of its launch in India in the coming days. 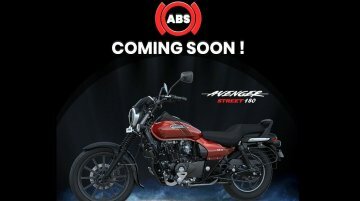 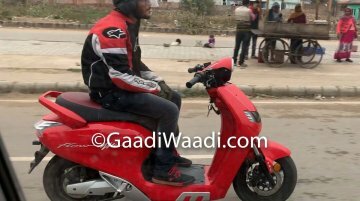 The Avenger 220 Cruise ABS was spied testing in Pune earlier this month. 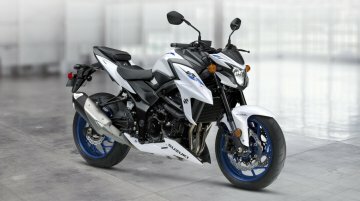 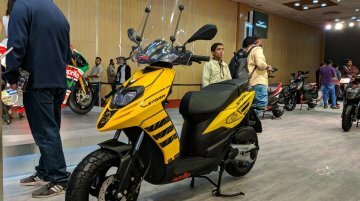 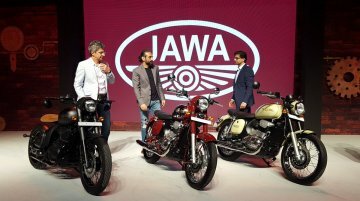 The 2019 Bajaj Discover 110 CBS has been launched in India, priced at INR 53,273 (ex-showroom Delhi). 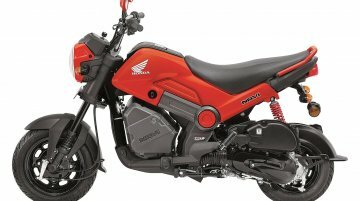 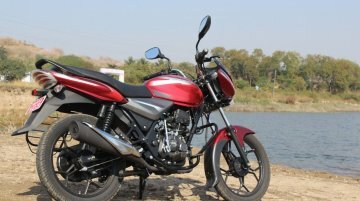 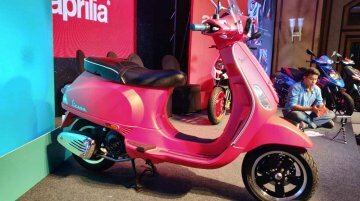 The CBS model costs INR 947 more as compared to the standard variant, which retails at INR..